that black coat!! 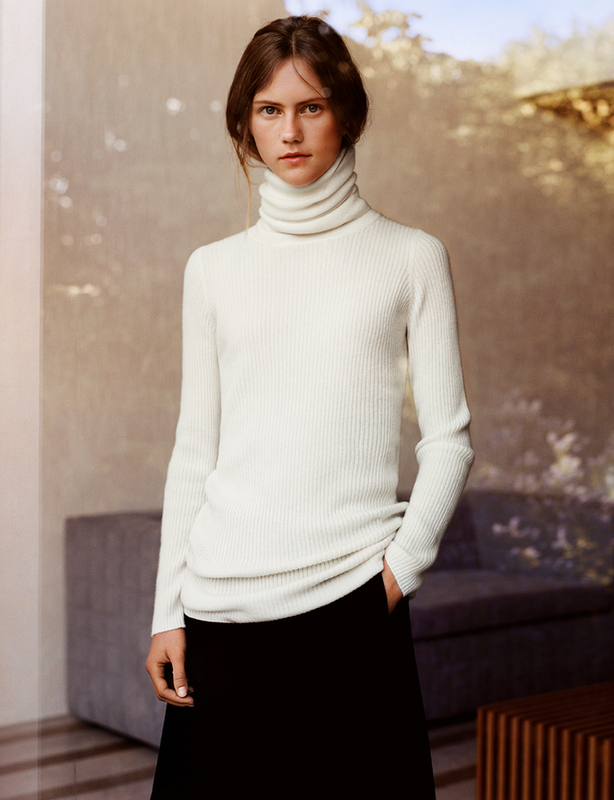 those turtlenecks! aaaaa! which still might be true, but that coat really gets me!